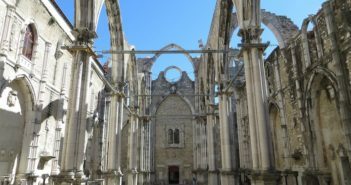 It’s an opportunity to visit Portugal on route to another major European city. 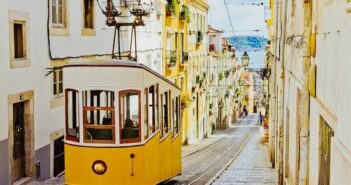 TAP, the Portuguese national airline, is offering free multi-day stopovers in Lisbon or Porto before continuing to your final destination, which can be one of 47 European cities, including Paris and London. From which US city can I fly? TAP Portugal has currently hubs in four US cities (Boston, Miami, New York-JFK and Newark). For those who are not in one of TAP’s US cities, the airline has recently co-chaired with JetBlue, which means that you connect easily from JetBlue to TAP. 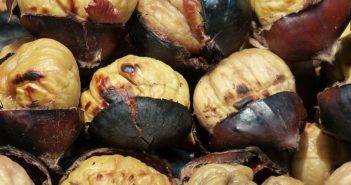 How long can I stay in Portugal? 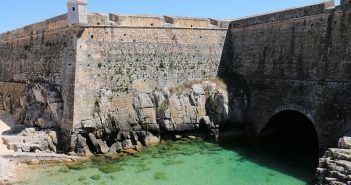 The Portugal Stopover flight deal includes a free stay in Lisbon or Porto for 24, 48 or 72 hours. How much is a flight? It depends on your flight destination and date. 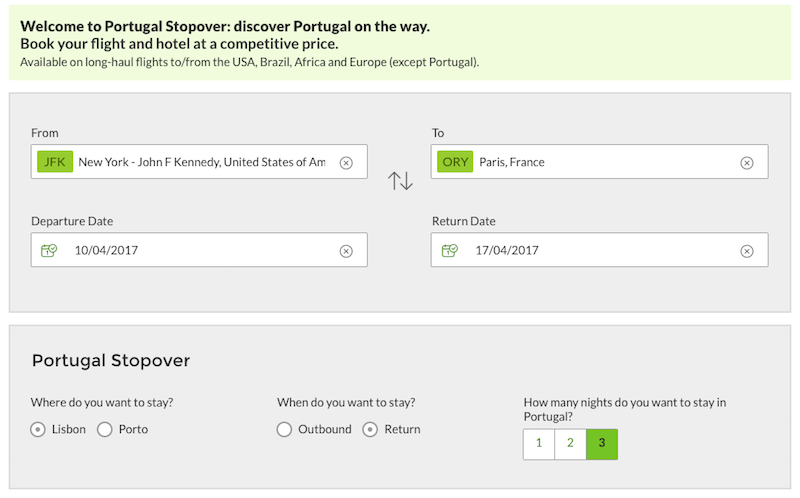 TAP Portugal is announcing that the Stopover program allows US travelers to Europe to include a visit to Lisbon or Porto on the way for no additional cost. Fares begin at $499 round trip. You visit two destinations for the price of one. For example, on your way to or from Barcelona you can stay up to three nights in Lisbon. 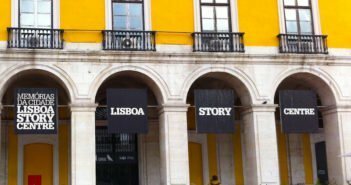 Plus, when booking your Stopover flight, you are offered exclusive hotel and experiences deals in Lisbon. 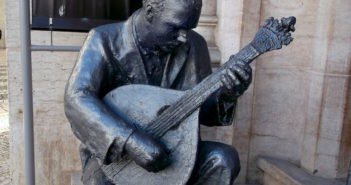 Go to TAP Portugal website and select Book Now on the Portugal Stopover webpage. Then, choose the European city you want to fly to and check that the Stopover option is available. 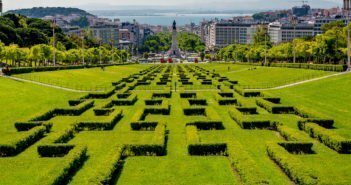 Choose whether you want to visit Lisbon or Porto, if you want to visit the Portuguese city on your outbound or return flight, and select the number of nights you want to stay. 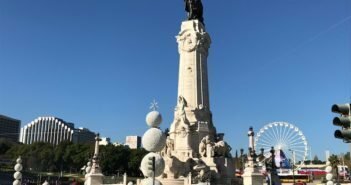 Book a hotel in the Portuguese city you have selected when you’re booking your flight, or if you’re not sure which hotel to stay, book it later on the app.